Nico had surgery on Wednesday. 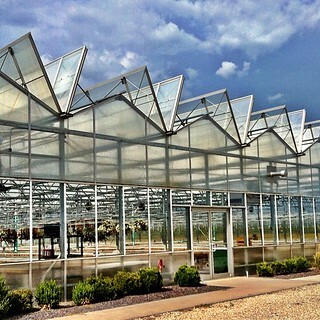 I stopped at Seaney Farms on my way to pick her up. I bought the tastiest watermelon I've ever eaten from this place. 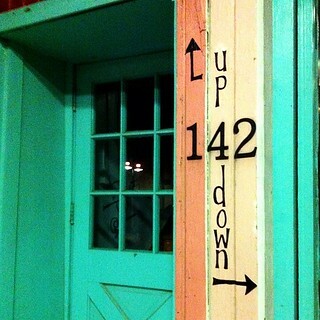 On Monday I went to Decatur and watched Moonrise Kingdom. That movie was awesome. You should go see it. I also walked around downtown and talked to a crazy homeless guy, who supposedly had been in Decatur for one hour, arriving directly from New York. He got on his knees begging for money, but would not accept food. It was awkward. My brother and his girlfriend spent the night Saturday and on Sunday we went to the Dana Thomas House. I will definitely be visiting that place again soon. Maybe even twice before the year's over. It's that awesome. 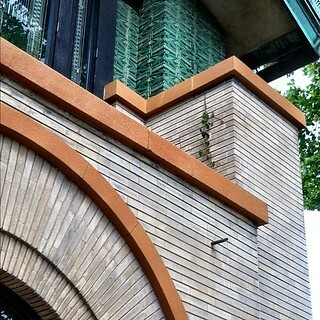 We also went to Lincoln's neighborhood. 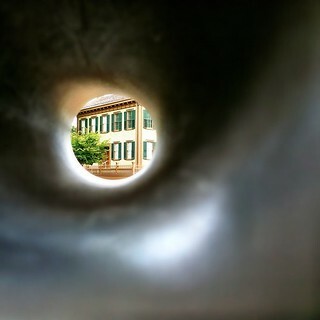 We did not go into the Lincoln home, but I did take a picture of it through a tube. On Saturday, I woke up before five in the morning to ride with Jeff to deliver some artwork and prints and stuff to Crystal Lake, IL. 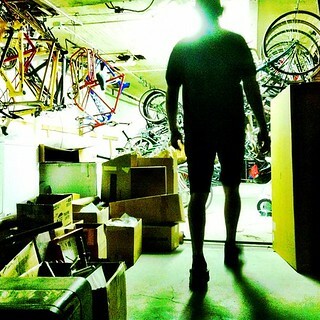 While there, we visited Bicycle Werks and they showed us the basement. Here's my eyeball. 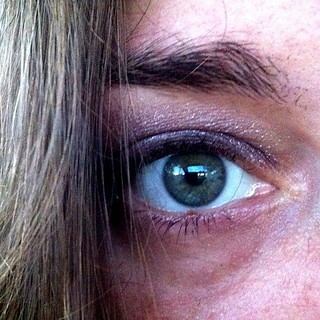 I really like this purple eyeshadow. It's not something I'd normally wear. Someone special-ordered it at Food Fantasies and then changed their mind. It ended up on the discount shelf at 50% off so I bought it. I've worn it every day since. 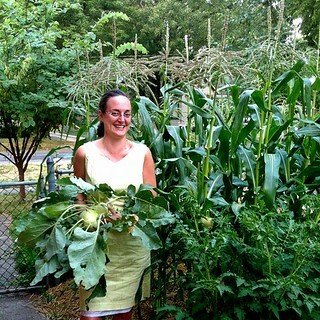 Here's me in my garden, holding Kohlrabi (which were both delicious!) next to tomatoes and in front of corn. It's been a week and the corn is so much taller now! I gotta go, so that's all for now!